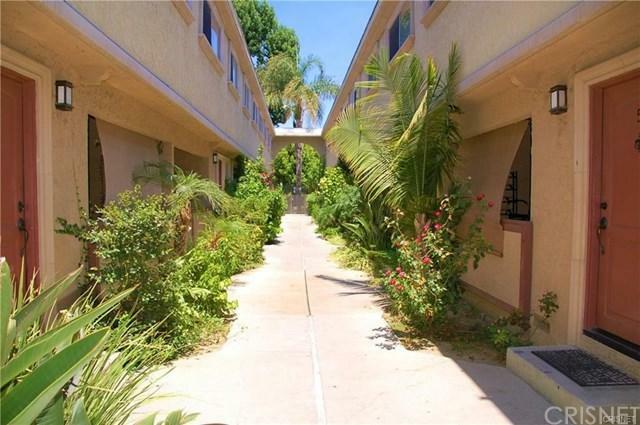 You'll love this end unit two story townhouse featuring 2 bedrooms and 2 bathrooms! Updated and move in ready, you will appreciate the tile and wood flooring throughout including wood stairs! 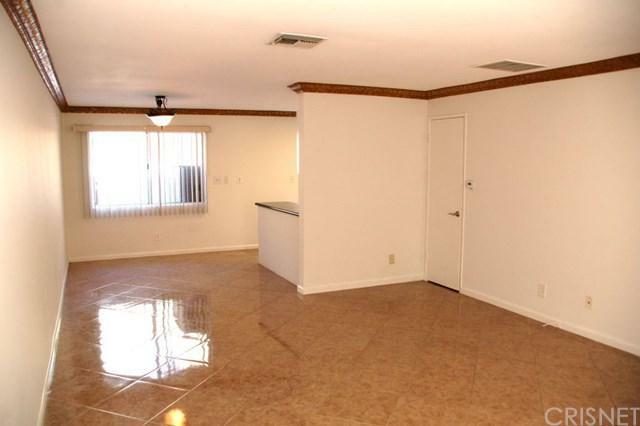 Large living room and spacious kitchen upgraded with granite countertops, cabinets, appliances and fixtures. 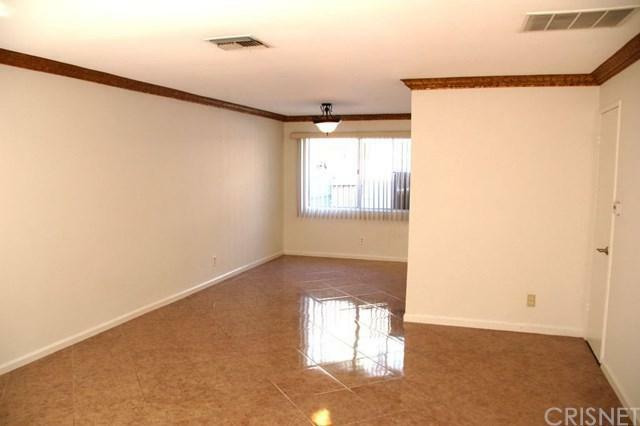 Remodeled bathrooms, Central A/C, plenty of storage, mirror and walk-in closets and so much more! Large rear private patio with storage shed and laundry hook-ups, plus a gated community which offers pool, gym and is centrally located to all! Seller financing available if needed! 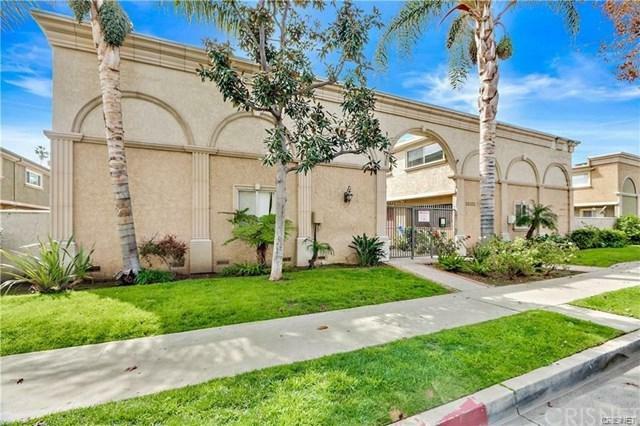 Sold by Arshak Mesropian of Hds Realty.